Steps to becoming a Participant: Households interested in participating will be screened after filling out an application to determine their eligibility. Services are only available for working individuals and families not receiving other assistance such as: SNAP, TANF or housing…. Thank you for helping us feed over 3,000 people per month. It is because of you we continue to the needs in our community! 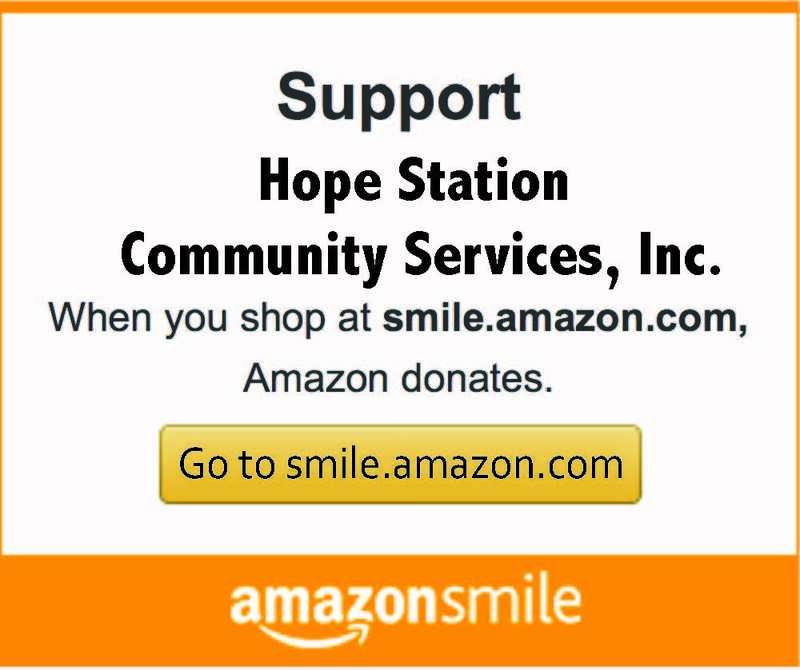 AmazonSmile and Fred Meyer Community Rewards are two ways to shop and support HSCS!